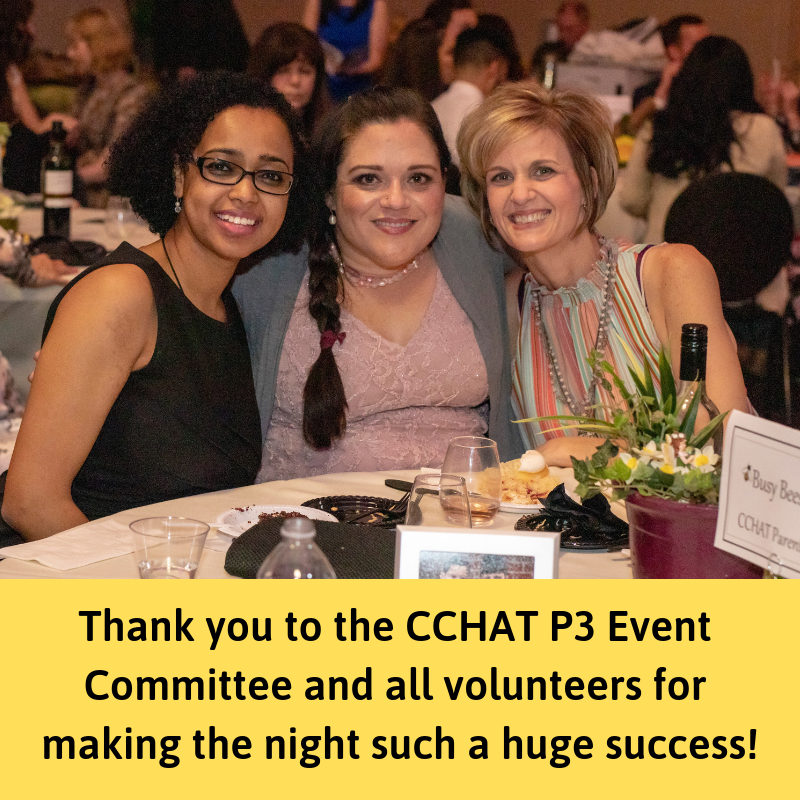 Thank you to everyone who attended CCHAT Uncorked 2019! CCHAT Ambassador and alum Aieden Hensley stole the show. With his charm, humor, and powerful personal story, Aieden kept the audience entertained all night! Watch his CCHAT Uncorked speech below. 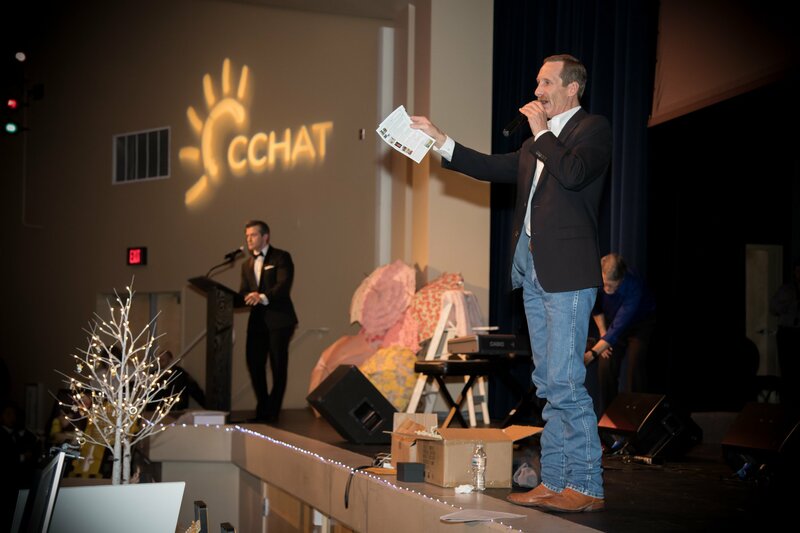 With KCRA's Ty Steele as emcee and Justin Trick as auctioneer, CCHAT Uncorked was in good hands. 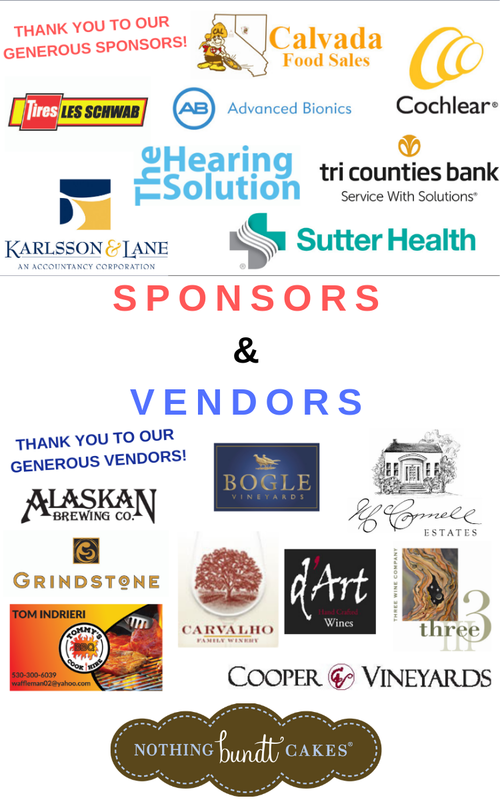 Their valuable experience helped us exceed our goal for live auction earnings and more than doubled our Fund-A-Need proceeds! At CCHAT Uncorked, two special individuals were recognized for their invaluable contributions to our school. 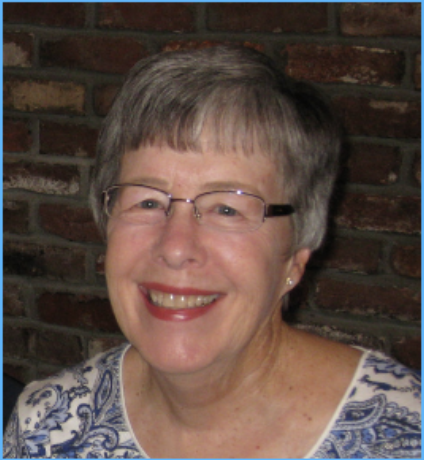 Mary Wudel, a weekly fixture on campus for the past year, was named Volunteer of the Year. 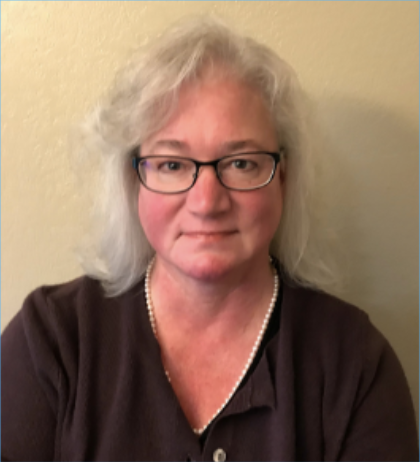 Sherri Bergmann, who was born with profound hearing loss, earned the CCHAT Champion award for her various efforts to promote CCHAT and its services. "There is so much joy around the (CCHAT) campus. These children are always surprising me!" "I went to an oral option school...When I discovered the CCHAT Center, I decided to help 'pay it forward'." 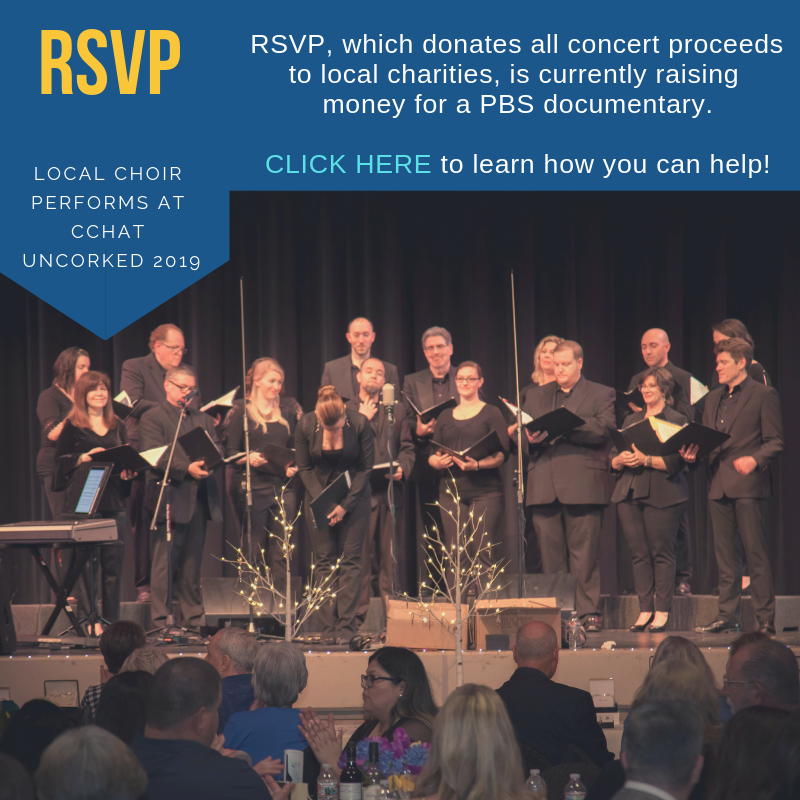 Questions About This Event? Contact Us!